AMC Theaters brings back Bandit, Smokey, Fred and Snowman to theaters starting Sunday through Sept. 20 at 240 locations. 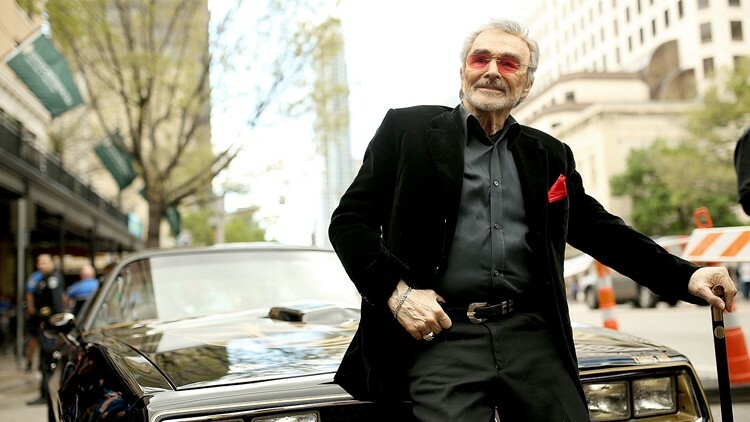 TAMPA, Fla. -- The iconic 1977 film starring the late Burt Reynolds is back in theaters this month. AMC Theaters is bringing back Smokey and the Bandit at select theaters through Sept. 20. Tickets for the screenings have been set at $5 and lower depending on the location. Reynolds, 82, died Sept. 6 at Jupiter Medical Center in Florida. Related: 'Cop and a Half' filming brought Burt Reynolds to Tampa in 1992. The Hollywood legend who also starred in films like Boogie Nights and Deliverance was raised in Florida and kept strong ties to his adopted home state. He even played football at Florida State University before an injury cut his hopes of a football career. He also filmed several films in Florida, including Smokey and the Bandit Part II and Striptease. The TV series B.L. Stryker was filmed in Palm Beach County. Smokey and the Bandit helped kickstart Reynolds' stardom and was the second-highest grossing film of 1977. At least 10 AMC theaters in Tampa Bay are showing the film, including locations in St. Petersburg, Tampa, Brandon and Sarasota. Find screening times and theaters on AMC's website.